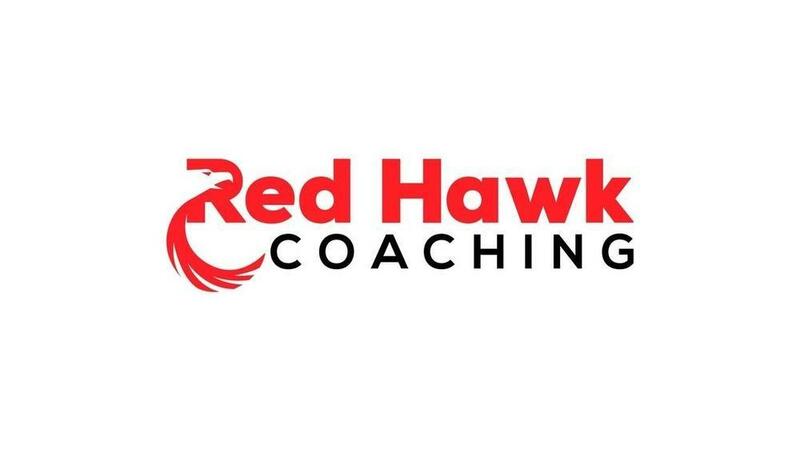 Holly Whitney, Branch Manager of Hometrust Mortgage located in the Houston Galleria made an investment in herself and her business by hiring Coach Jeremy Williams, CEO/Owner of Red Hawk Coaching. Holly joined the exclusive Inner Circle coaching program offering one-on-one coaching for those looking to excel in their business at a high level. Learn more about Holly Whitney. With nearly 30 years of experience in the mortgage industry, Holly Whitney works as a Branch Manager with Hometrust Mortgage Company. 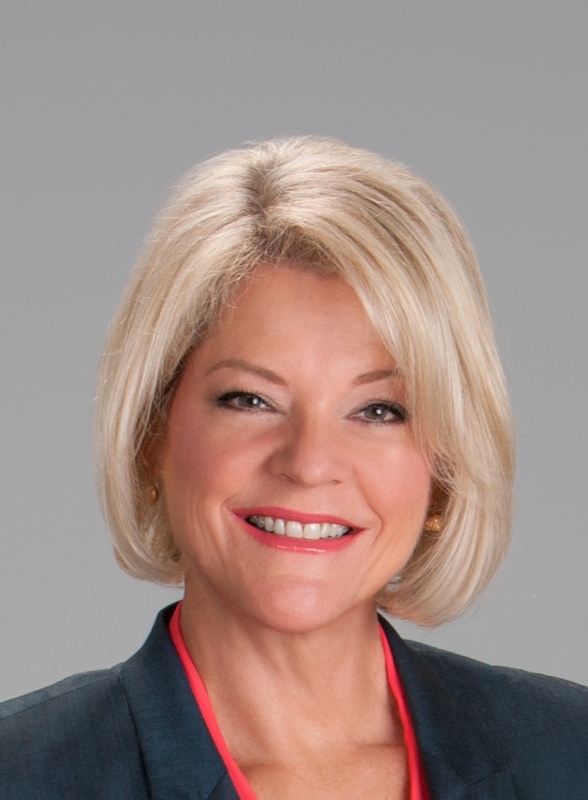 Her commitment to service and success has been recognized throughout her career. While working with a national lender for 21 years, Holly received numerous Leaders Club and Presidents Club awards and was repeatedly recognized as one of the top loan originators in the company. Real Estate agents and builders confidently recommend Holly for her accommodating nature, her willingness to go the extra mile, and especially for her results. She is valued for her integrity and the peace of mind that comes from working with a sincere and trusted professional. Holly’s satisfied customers often refer to her as their “Mortgage Loan Officer for Life”. She takes pride in helping all types of home buyers. First time home buyers, jumbo buyers, or helping a veteran secure a VA home loan. Many families have built their dream home with her assistance of interim to permanent financing. Contact Holly Whitney today for your home mortgage needs.